Marriott faces a class-action lawsuit following a data breach, one of the perils of using big data: Is it worth it? Count Ray Clopton among those wondering. He is founder and chief executive officer of the Wilbur Rewards digital loyalty rewards platform, LocalGiftCards.com and Smart Transactions. Formerly a banker, he is a product expert and data privacy advocate. Amid the marketplace travails, Clopton talked with Ivana Taylor and Iva Ignjatovic about what makes customers loyal to brands. Overall brand quality should be outstanding to command loyalty. “What makes me loyal to a brand or business is often a matter of convenience, such as location,” Taylor said. 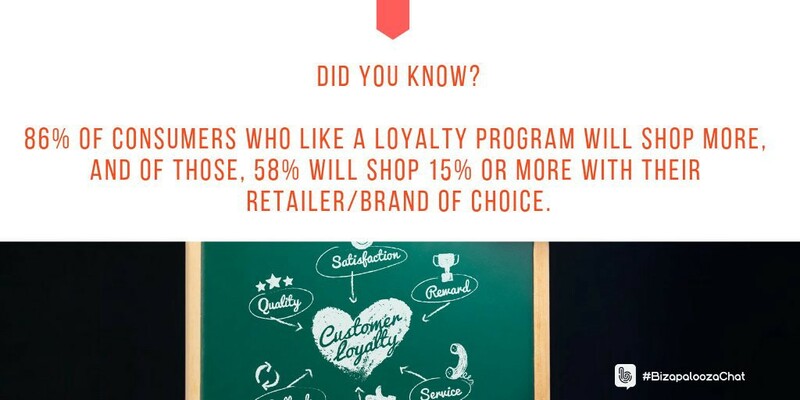 MaCorr Research has found that 86 percent of consumers who like a loyalty program will shop more. Of those, 58 percent will shop 15 percent or more with their retailer or brand of choice. Privacy concerns can make consumers pause before enrolling in loyalty programs. Clopton looked at other drawbacks for such ventures. “If it’s not convenient and fast, customers don’t bother,” he said. “We advise merchants to keep it simple and make the rewards easy to reach, more often. 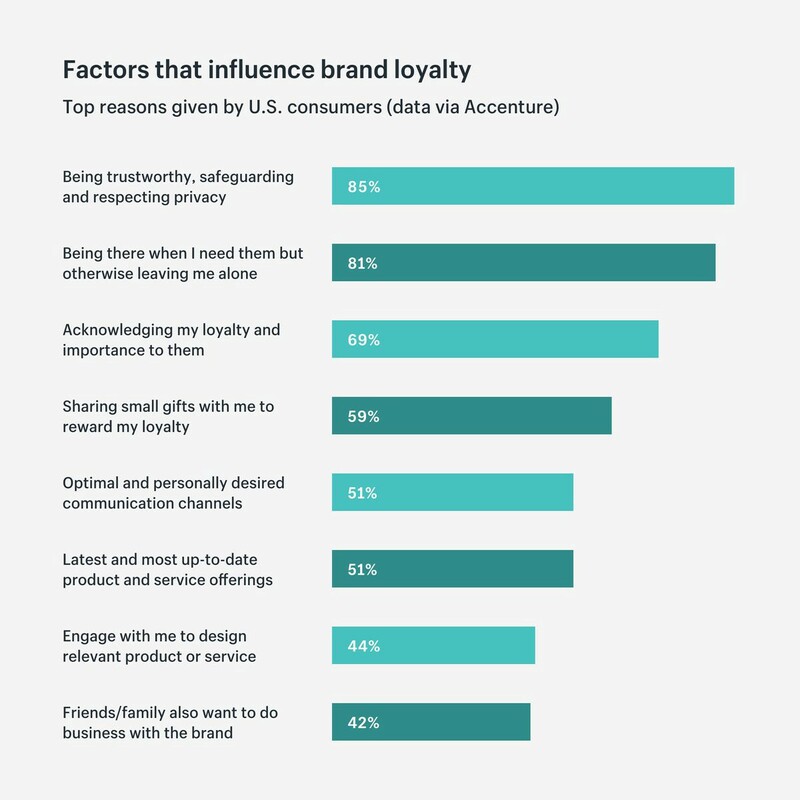 Consumers might be surprised to know that loyalty programs don’t require full names. “This is another area where marketers and merchants must adapt,” Clopton said. “Text-to-join is a good option. Customers text only their first name to join. “Also, that uneasy feeling of people having to wait in line behind you is a loyalty program killer,” he said. This includes line delays for people signing up for programs at the cash register. The more convenient the loyalty program, the better. “Have money to spend like a gift card,” Clopton said. “We tell merchant’s this exact thing. Don’t try to guess what customers want as a reward. Give them money to spend — much like a gift card. Lack of clarity can be a program killer. When joining loyalty programs, consumers face hard choices between a brand and savings. Many opt for the savings that come with the rewards, meager though they might be. Even in small amounts, money isn’t everything. A particular rewards program irritant is when one store in a chain doesn’t know how their app works, doesn’t accept it or doesn’t even have a scanner for it. “I’m not sure this is accurate, but it’s my perception,” Taylor said. “Too many loyalty programs spam me and send me stuff I don’t want. Such stuff extends to unwanted offers. 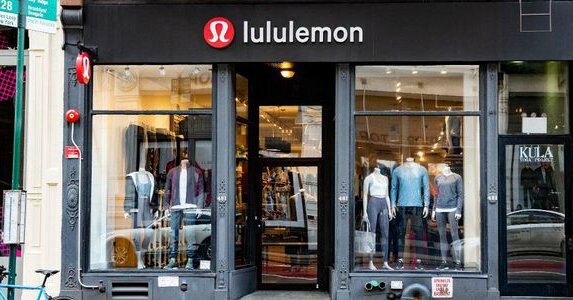 In what might be the Year of Paid Loyalty, Lululemon, CVS and Loblaw are game to find out, according to Forbes. If so, staffs should be prepared. “If the clerk or employee is required to remember rules, that’s never good,” Clopton said. “We typically automate rewards and reward messages to the customer for consistent customer experiences. Businesses likely don’t want the hassle costs involved with discount programs, thinking it cuts into their profits. A good loyalty program is not an easy thing, according to Ignjatovic, who noted that the system has to be carefully designed and maintained. “Wilbur is an experiment on this question,” Clopton said. “What if you could participate in many different merchants’ unique loyalty programs without having to register for each one, using only your phone number? We know customers will value that. The more complex the loyalty program, the harder it is to understand and explain. For those who want to create a customer loyalty program on a budget but don’t know where to start, a DIY Marketers guide sponsored by Wilbur Rewards has helpful pointers. “I’m not sure that service or excellence play as big a role as they should overall in loyalty programs,” Taylor said. Ignjatovic believes rewards, savings, and convenience are more important to a lot of people. 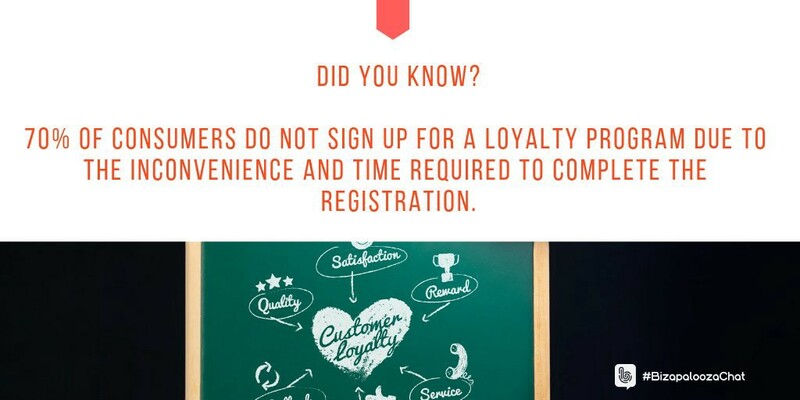 Related to that, a study by the 3Cinteractive mobile services company found that 70 percent of consumers do not sign up for a loyalty program due to the inconvenience and time required to complete the registration. Brands that charged for memberships in their loyalty programs might benefit. Ignjatovic favors having special VIP access to something at a low price, or free. Rather than complex overall customer loyalty programs, businesses might want to lower overall prices to attract more customers. “Loyalty is proven to increase customer retention, which boosts profits dramatically,” Clopton said. “Highly engaged customers spend more, refer your biz more and come back more often. Whatever the program’s structure, it should not be haphazard. Ignjatovic added the security factor, harkening back to the Marriott class-action suit. Originally published at www.datadriveninvestor.com on March 24, 2019.